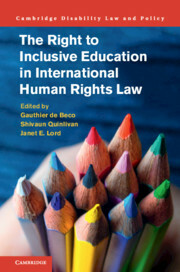 This book provides a comprehensive account of how child development and the right to development of children have been understood in international children's rights law. 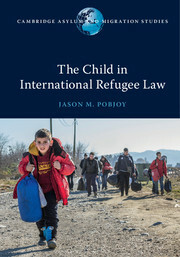 It argues that any conceptions of childhood focussed either on children's future as adults, or on children's lives in the present, overlook the hybridity of children's lived experiences. 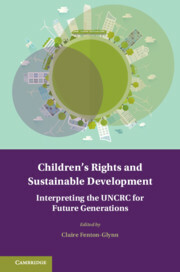 The book therefore suggests a new conception of childhood - namely, 'hybrid childhood' - which accommodates respect for children's agency and human dignity in the present, in the process of growth, and in the outcomes of this process when the child becomes an adult. 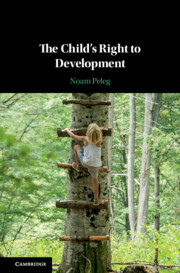 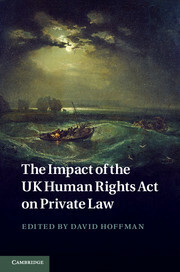 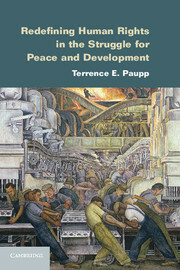 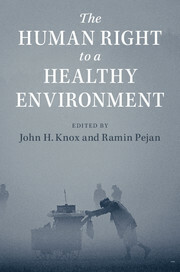 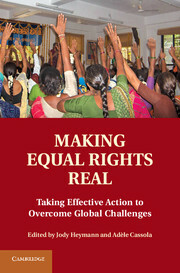 Consequently, and building on the capability approach's idea of human development, the book presents a radical new interpretation of the child's right to development under the UN Convention on the Rights of the Child. 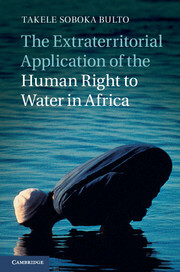 It offers a comprehensive interpretation of the right to development, which is one of the four guiding principles of the Convention.